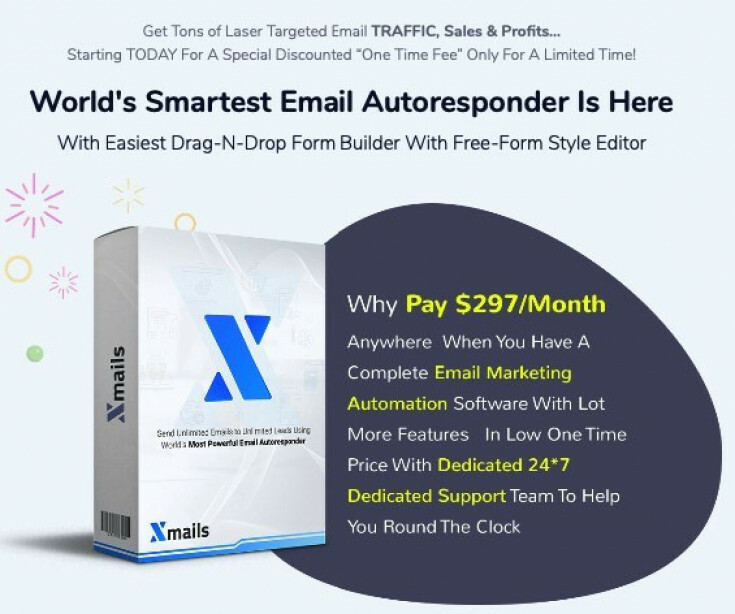 XMail is THE Complete Email Marketing Automation Tool that is at a 1-time LIFETIME price. This SAAS based software has all the features that MailChimp, GetResponse, and Aweber offer. Plus it has some features that you see on any other software at this price >> Unlimited emails for no extra charge. If you do any email marketing and want to stop paying monthly fees, and get better deliverability, then click the link below and get at the Cyber Monday Launch pricing. 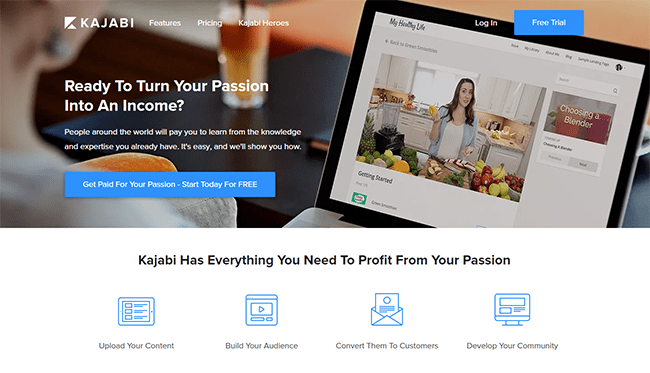 Publicate is one of my most favorite online marketing tools AND is worth every penny! And in fact, they have it priced as low as $15/month through today. This post was actually made using Publicate. And if you're subscribed to my weekly newsletters, you've seen publicate in action for the past 4 months. 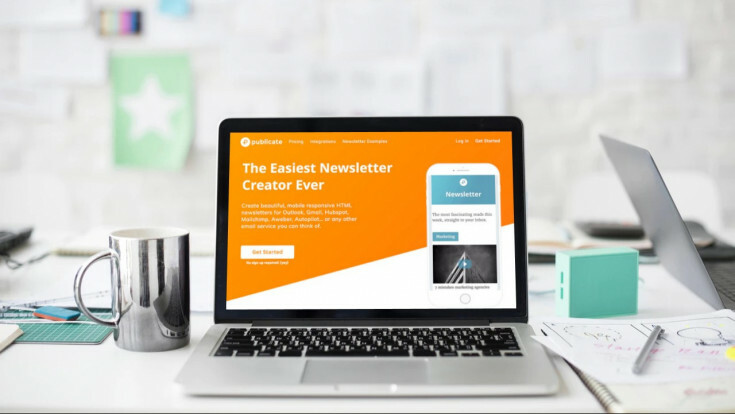 The best feature of this software is the ability to save posts and images to the software, catch my RSS Feedly content, and instantly create newsletters with this content using the simplest drag and drop editor. All these software recommendations are professional tools used by marketing agencies around the world. They are stable and have excellent help support. I use all 3 on a regular basis and I highly endorse each of them. Whether, you are a solopreneuer or running your own marketing agency. All these tools are flexible in pricing and can grow with your company as you expand or bring on virtual assistants. So check them out today while the deals are still running.